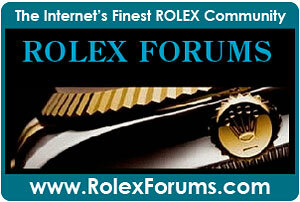 Just a note to update you and share a some fascinating questions from one of Jake's Rolex Watch Blog readers. 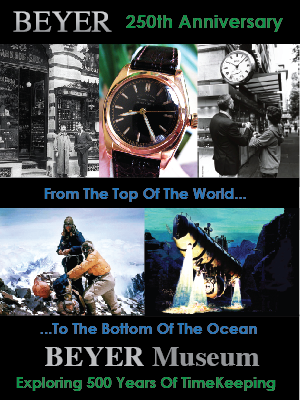 I plan to resume The Complete History Of The Rolex Submariner & SEA-DWELLER series in the next week or so. I ended up uncovering far more fascinating research material than I initially expected. 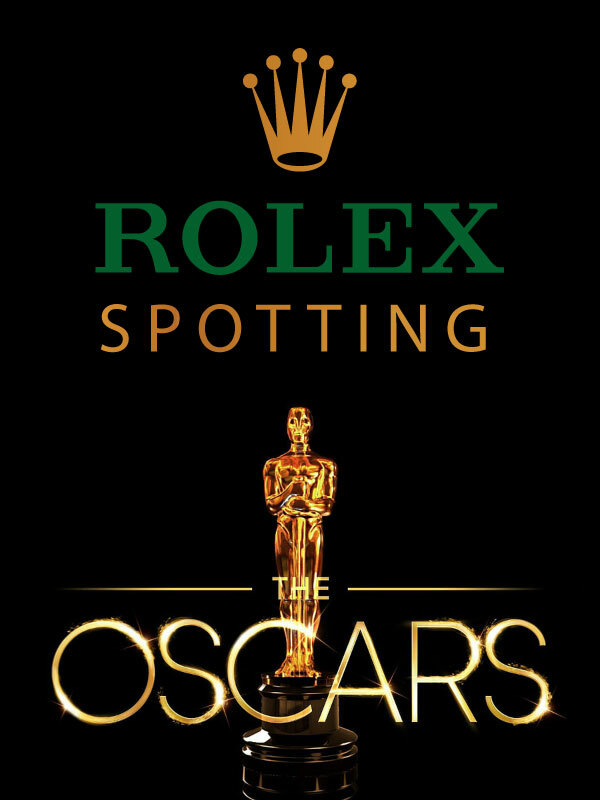 Rolex Question Of The Day? 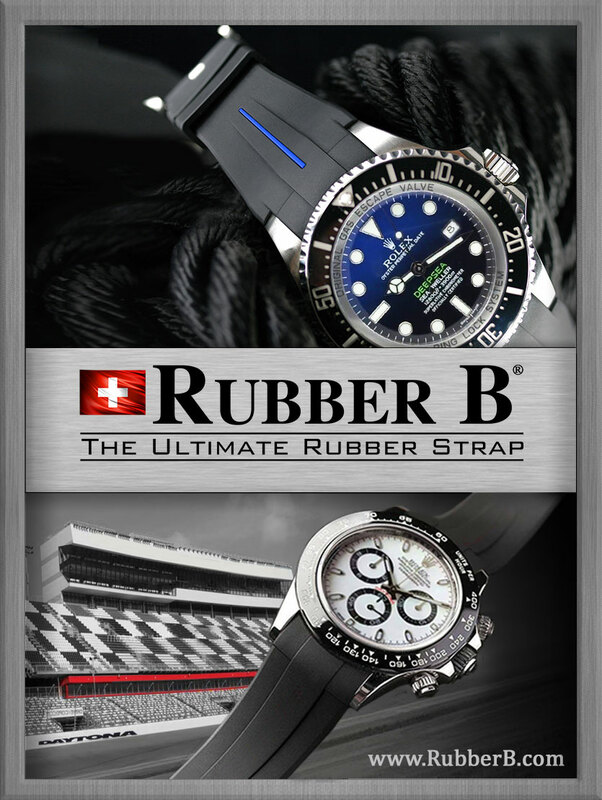 "I am a big Rolex fan, owning 1 Sub SS, 1 Sub SG, and a YachtMaster SP. I really enjoy your site. What are your thoughts on the new DD II and the DJ II 41MM? Are these too big in your opinion or simply the evolution that people just like large watches? What are your thoughts on the new Ceramic bezels? They don't look as black or dark as the original. I enjoy your site. " I think the new larger Rolex Day-Date II and Rolex Datejust II in 41MM make a tremendous amount of sense. I am embarrassed to admit it, but I originally was not crazy about the idea, but as time went by I began to realize it makes much sense. If you examine the history of wrist-watches you see they have constantly grown larger in diameter. I don't think it is a trendy thing either–I think it makes sense. 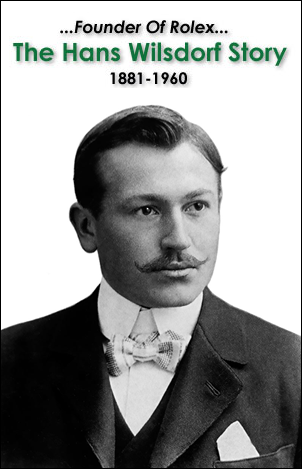 If you wore the first Men's Rolex ever made in 1905, which I recently tried on–it was so tiny–you would swear you were wearing your grandmother's wristwatch!!! So how big is too big? I don't know, but lately I have been wearing a 44MM Magrette and I love the larger size!!! I can't see Rolex ever going past 47mm. 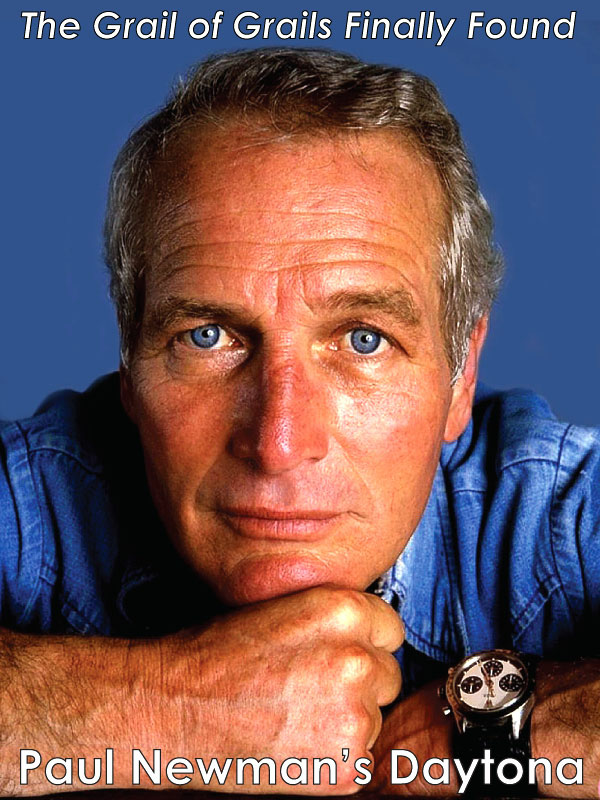 Ironically it appears to me that Rolex watches are evolving in a back-to-the-future kind of way back to the 47mm Panerai watches made by Rolex from the 1930s to 1950s. On a design note, I do find the applied Rolex crown (12 o'clock position) on the dial of the new 41MM Datejust to be too small. To my design eyes, it appears they scaled up the entire watch including all the 5 minute markers, but forgot to scale up the crown. You did not ask, but on the new DEEP SEA DWELLER I think the bracelet tapers too much and gets too skinny for the massive body. I also think the watch is too thick. 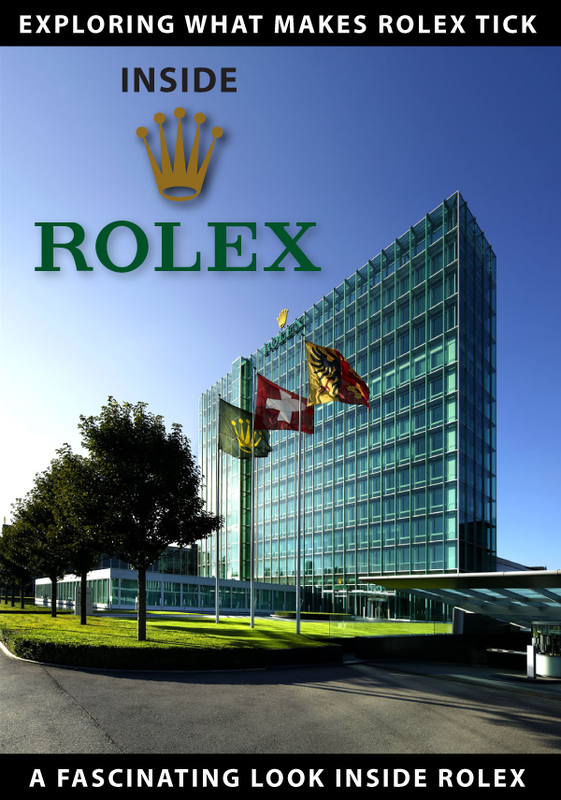 I think Rolex needs to remove the bubble-back. Nobody is going to wear that watch anywhere near as deep as it can go and I think the watch looks too fat. 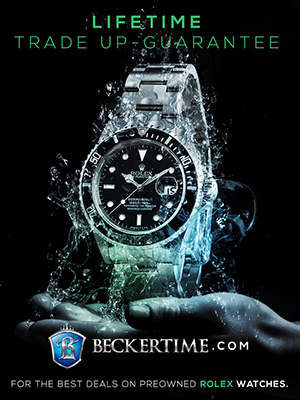 I have always believe a watch should look like a natural, stream-lined extension of your wrist–not like you are wearing it on-top-of your wrist. 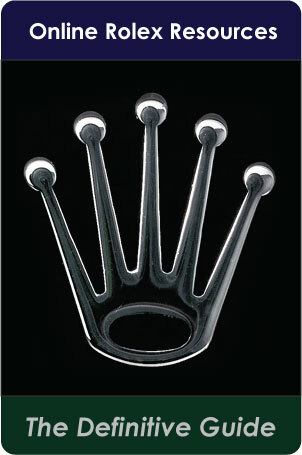 Regarding the difference between the Ceramic bezels on the new Super-case Rolex sports watches–I like them. They are basically scratch-proof and will never fade. They also have white gold inlaid numbers and markers which is a very nice touch. I agree they are not nearly as dark as on the aluminum bezel inserts, but I think it is a nice contrast. It almost creates a new class of vintage which I imagine you would call Pre-Super-Case? 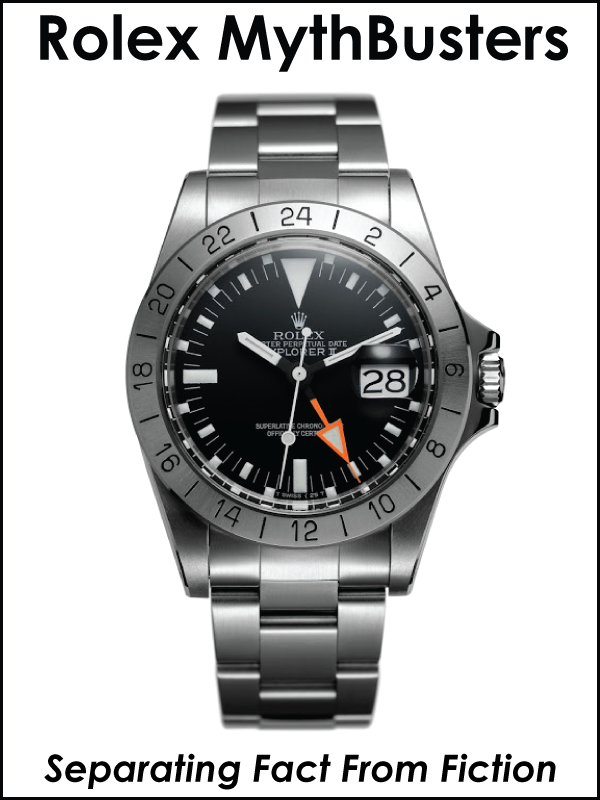 In other words, I think it is cool that a Super-case Ceramic GMT looks totally different that its predecessor. 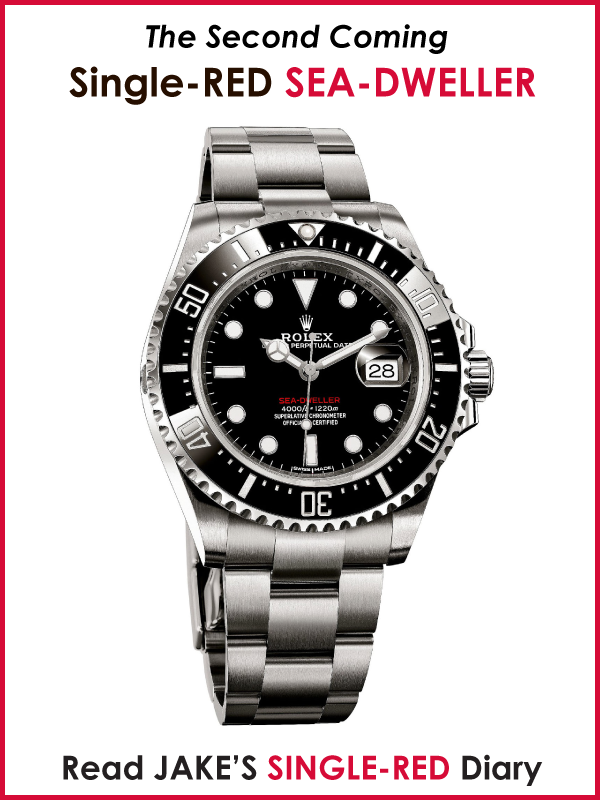 It just hope Rolex is smart enough to put a red Submariner designation on the new Super-case Stainless Submariner due to be shown at Basel in 2010.